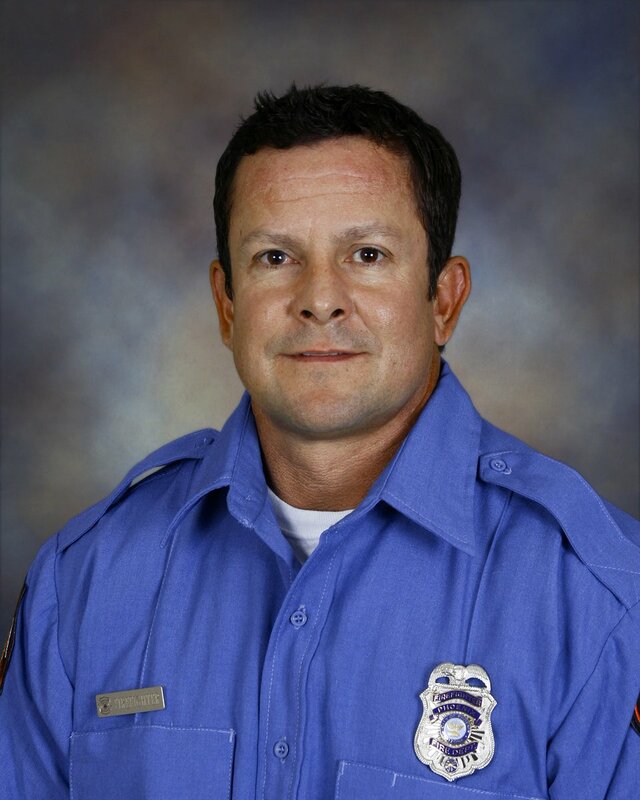 Phoenix (AZ) Firefighter Rick Telles passed away in his home under hospice care yesterday afternoon at the age of 44 from a Line of Duty Death. He was diagnosed with cancer nearly three years ago which metastasized over the last year. Workers compensation accepted the claim under presumptive cancer legislation earlier this year. Rick had 12 years with the Phoenix Fire Department. Rick’s family is being cared for through the PFD member services. Our condolences to his surviving wife and two children. We will send information on funeral services as soon as it is available.